If sustainability is at the heart of everything you do, then this Able Kone Coffee Filter for Chemex is the perfect addition to your filter coffeemaker. 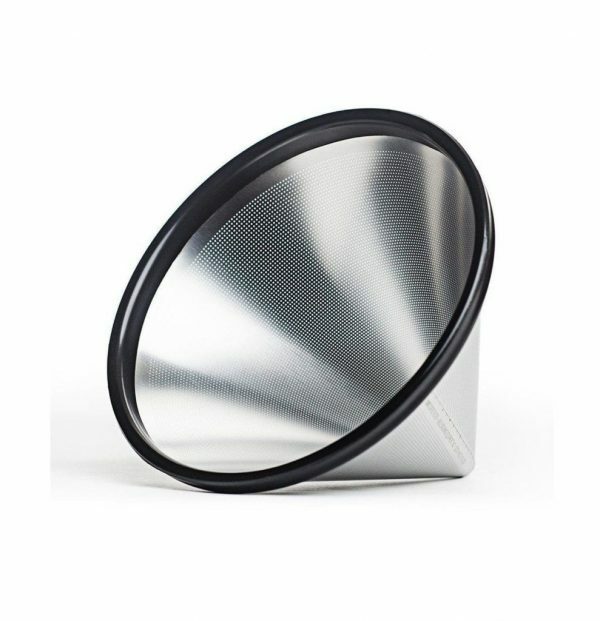 Suitable for integration with the Chemex Classic coffeemakers in the 6, 8 and 10 cup versions, this stainless steel coffeemaker gives you a more full bodied brew than the paper versions. 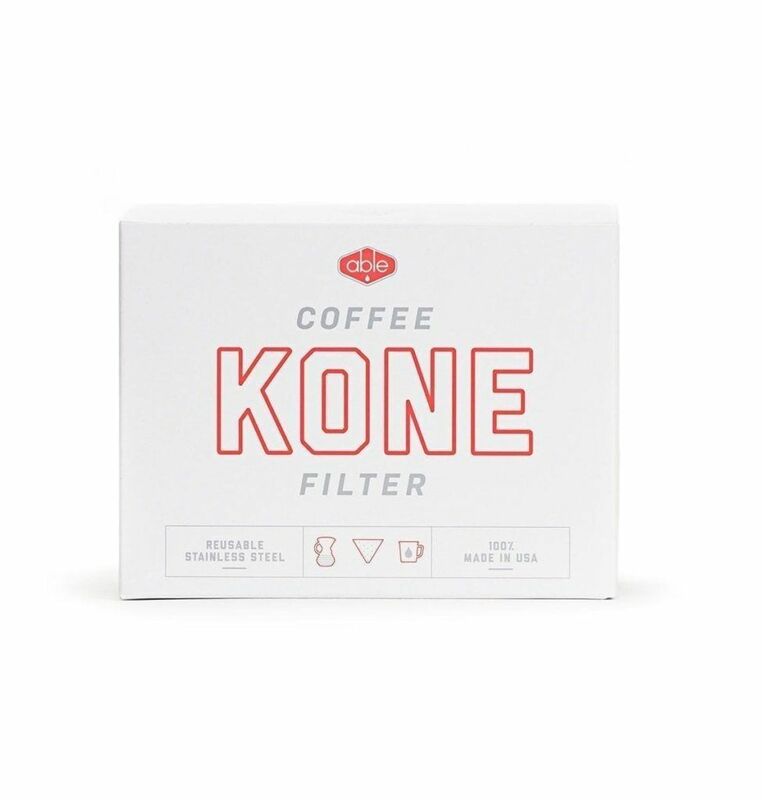 The Able Kone Coffee Filter allows for more oils and great coffee taste to get through, giving you a richer tasting coffee. 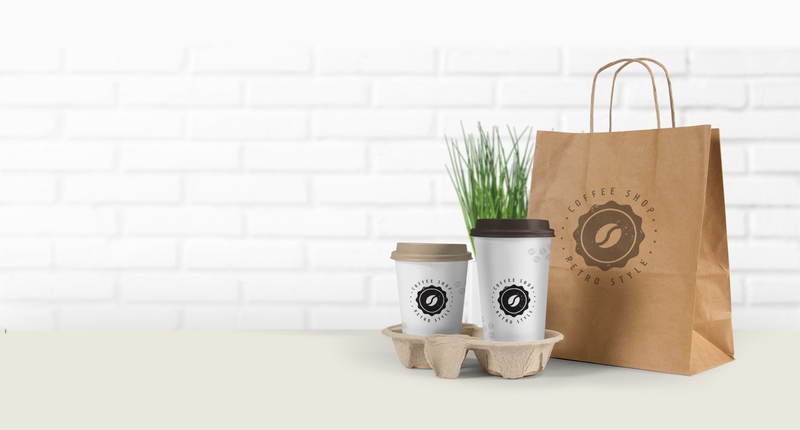 If you are looking to enhance your coffee experience, then this could be just the thing for you. 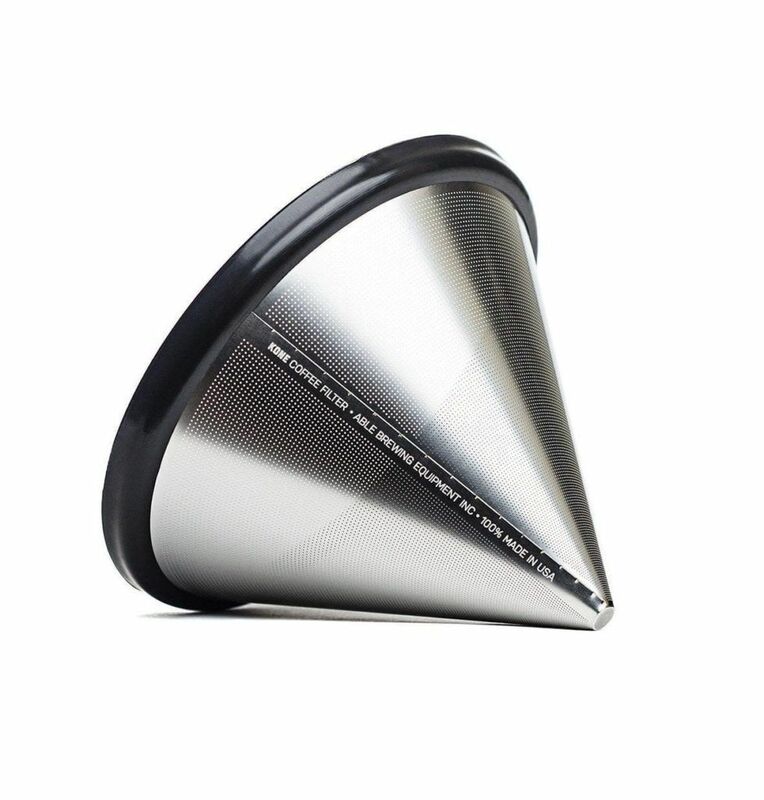 Easy to use and clean, this coffee filter is easily inserted into your Chemex coffee maker. 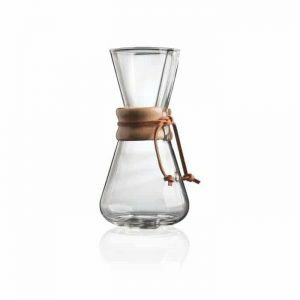 All you need to do is add your ground coffee beans and pour a little water into the filter. 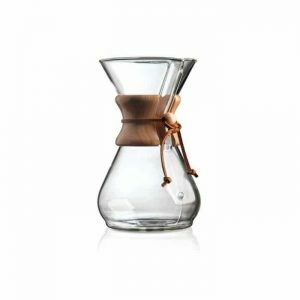 Leave the water to infuse with the coffee for a minute or so before adding the rest of the water. 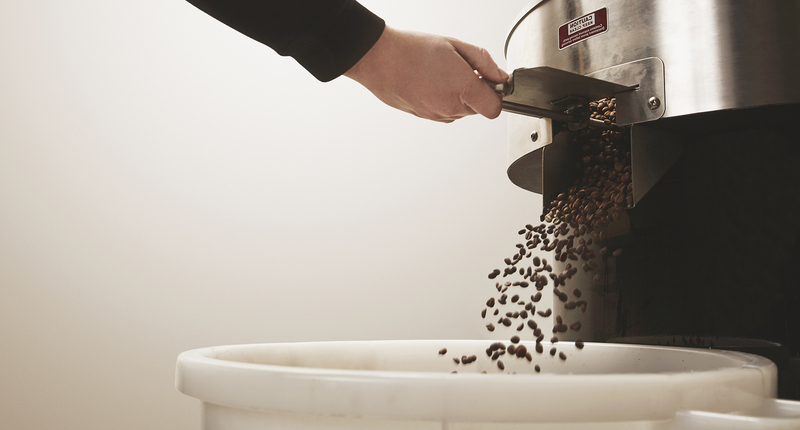 Once you have got your desired amount of coffee, remove the filter and pour your hot drink into your mug. 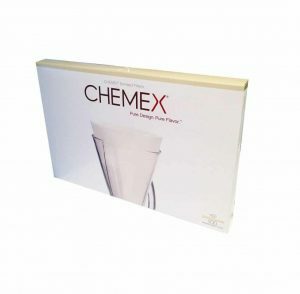 To wash the filter, all you need to do is give it a quick rinse with water and washing up liquid and then it is ready to use again! 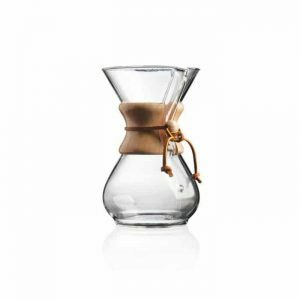 Discover our range of pour over filter coffeemakers here. 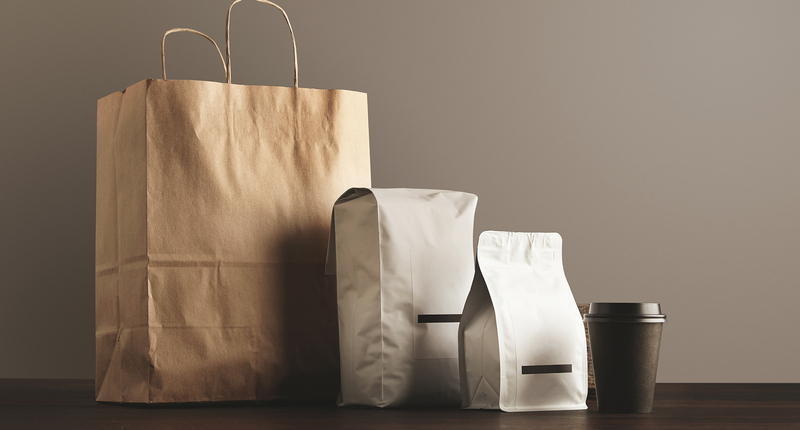 We stock a variety of brands and options, just speak to our team if you have any questions!